https://www.youtube.com/watch?v=1-Z2liYxCfU make sure to watch the trailer now! 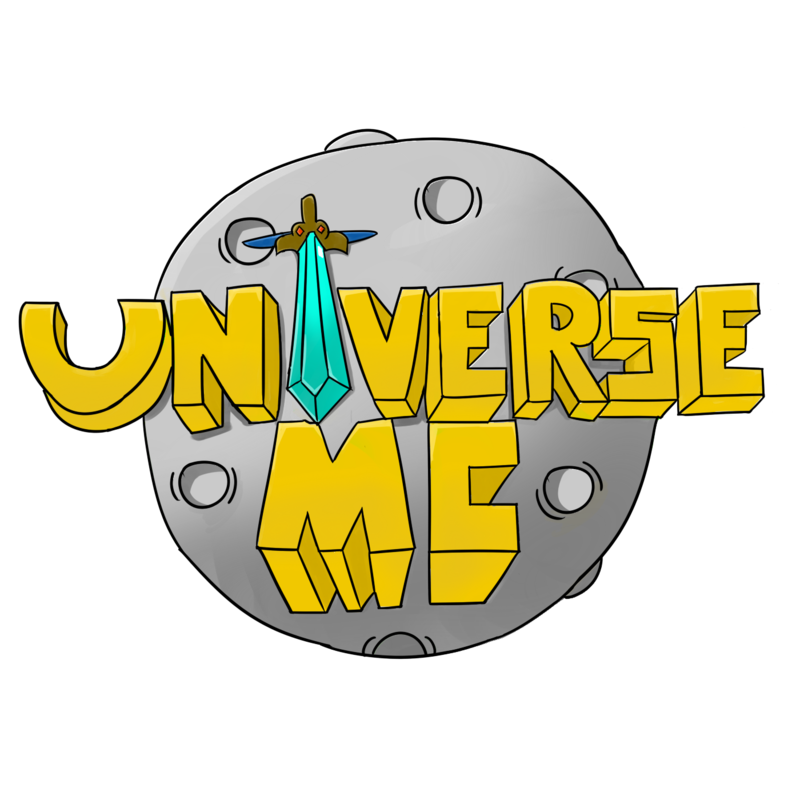 https://twitter.com/UniverseM_C FOLLOW OUR TWITTER FOR A GIVEAWAY! Nice capital letters you got there. AnonymousOG how do I apply for staff? On the forums, their will be a section for staff applications. Feel free to appeal the ban! Feel free to contact Anonymous via Discord. JUPITER RELEASE TOMORROW AT 1PM EST! Dnoxal and Acceptation like this. GG for 3,000 members on the forums. Wait, aren't most of them Spam bots? A lot of them will be the bots that advertise weight loss pills. Dnoxal, ItzzzAviator and Archie like this. Flow me For some fun and meme :wink: ! Jupiter SOTW this Saturday 1PM EST!! Woo! Going to be so dope this season!